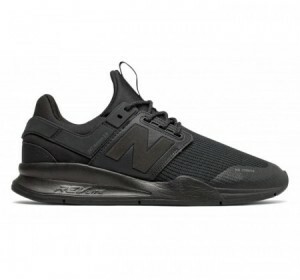 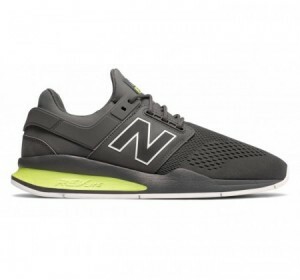 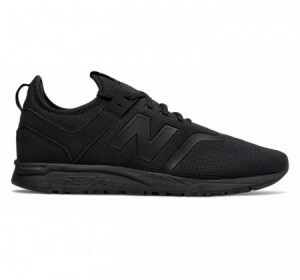 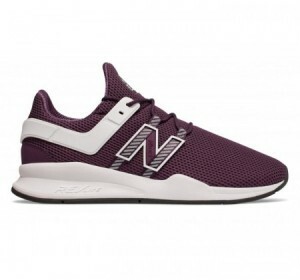 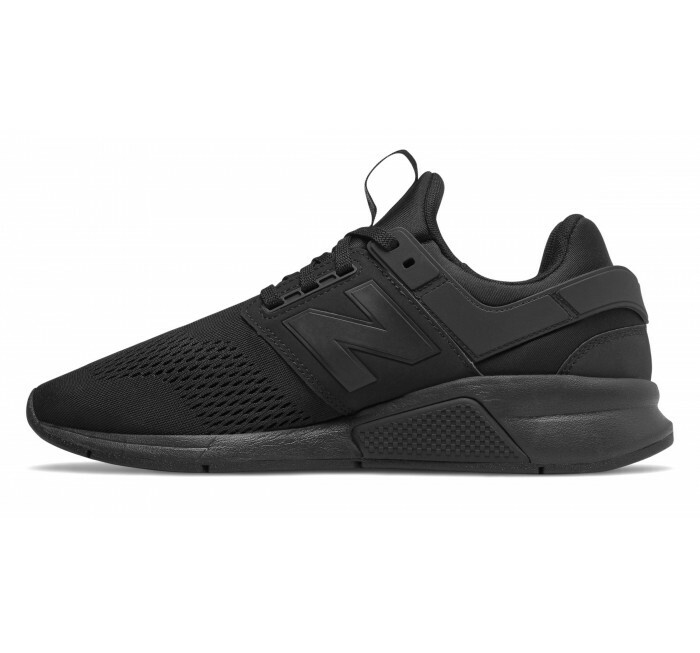 A unique and versatile New Balance lifestyle shoe designed for your 24/7 style. 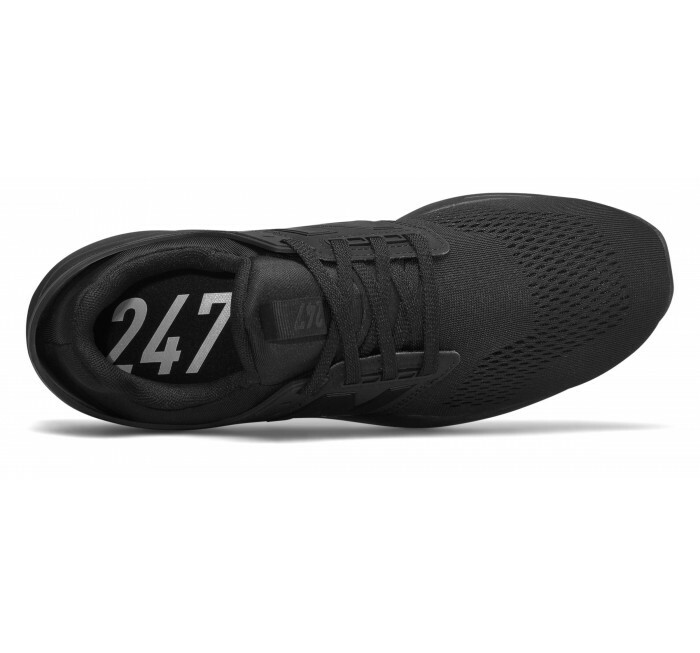 Available in wide widths, this new 247 for men takes inspiration from the v1 and pushes style even further. 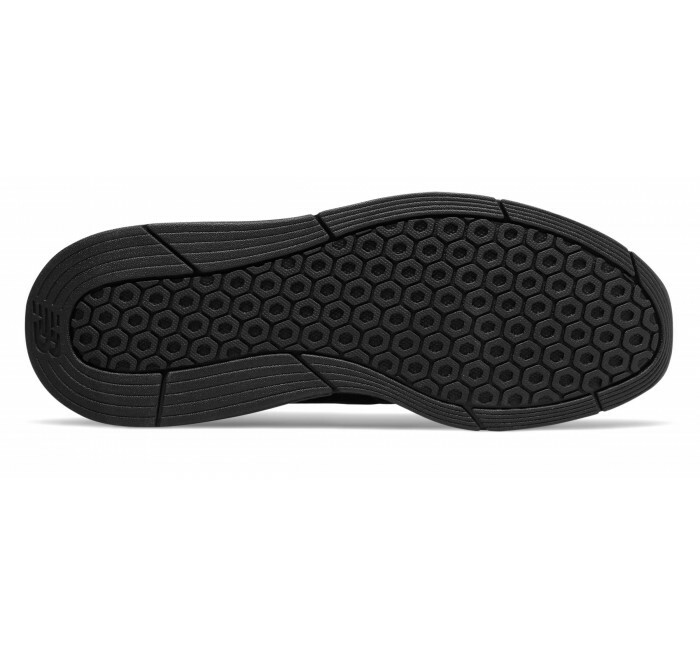 A REVlite midsole offers comfort and support without added bulk or weight.